And we’re back! 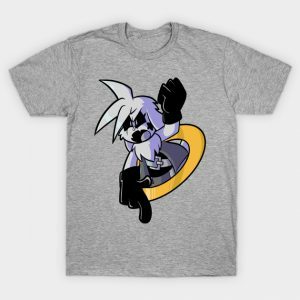 Sorry for all the delays, guys! 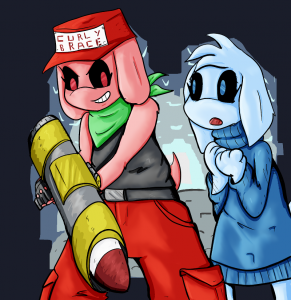 We start the new updates with this awesome piece of fanart by Vinnie D. This picture shows Lider and Apocado cosplaying as Quote and Sue from Cave Story. 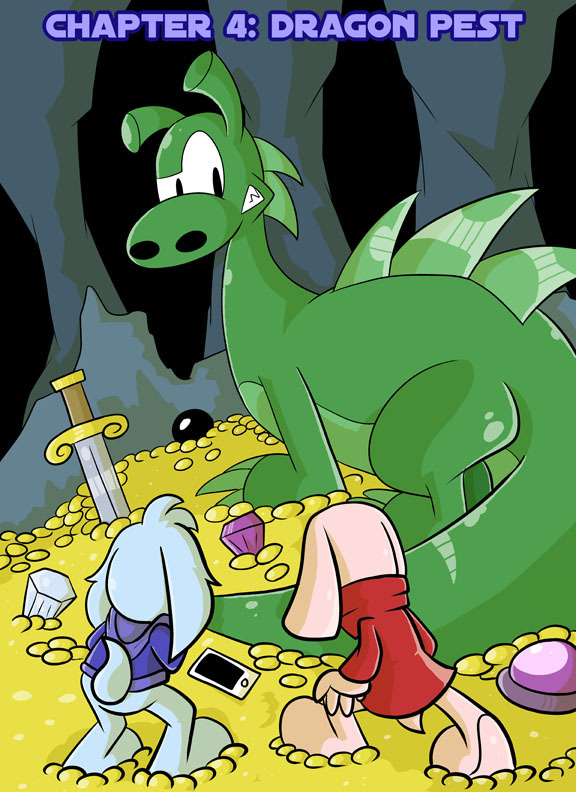 This is super awesome considering Cave Story was a huge influence on this comic. Thanks a lot, Vinnie.